The provost is the chief academic officer of the University, overseeing and supporting the University's 12 college and schools and a wide range of offices that support them in their teaching and outreach efforts at the undergraduate and graduate levels. 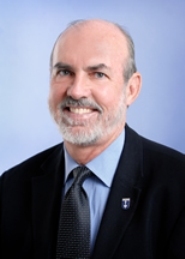 Since March 2019, Dr. Thomas Nenon has served as provost and executive vice president of the University of Memphis. Nenon is a productive and internationally recognized scholar of philosophy, an engaged and successful teacher at the graduate and undergraduate levels and an experienced administrator who has served in several previous roles before his appointment as provost. He was interim provost during the academic year 2012-13 and served in the role of dean of the College of Arts & Sciences from 2013-19. Prior to that, he had been director of the Center for the Humanities, associate vice provost, vice provost for Undergraduate Programs, director of International Programs and vice provost for Assessment, Institutional Research and Reporting. 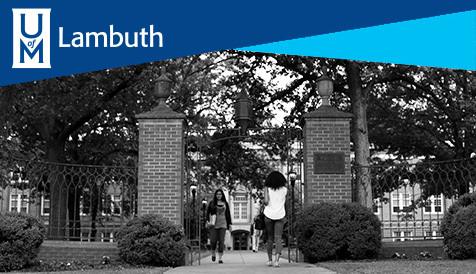 In those capacities, he has led the University's retention and graduation efforts, represented the UofM in the acquisition of the Lambuth campus and served as co-leader of the Banner implementation and the Process Redesign Initiative, among other initiatives. Nenon joined the UofM's philosophy department in 1985. A native Memphian, he earned a BA degree in philosophy from Regis College in Denver, an MA in philosophy from Boston College and a PhD in philosophy from Albert-Ludwigs-Universität in Freiburg, Germany, where he also began his academic career as an instructor and an editor in the Husserl Archive there. His areas of specialty are Kant and German Idealism and phenomenology, with a special emphasis on the works of Edmund Husserl and of Martin Heidegger.